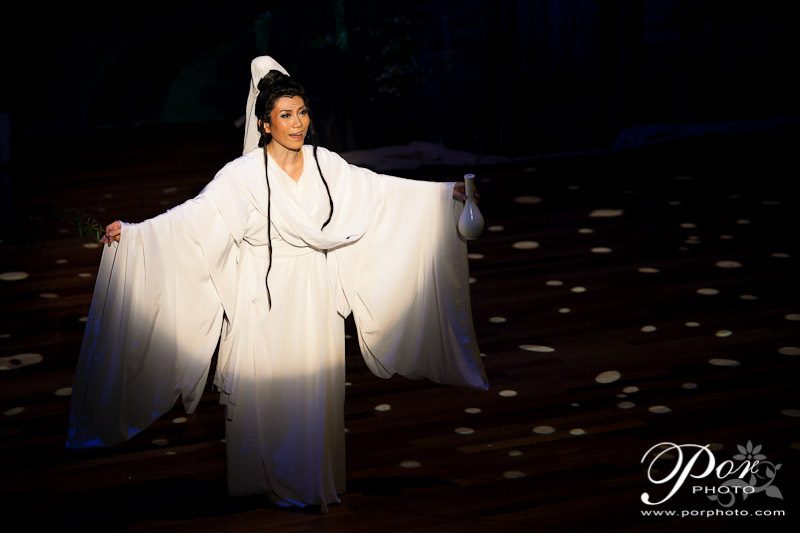 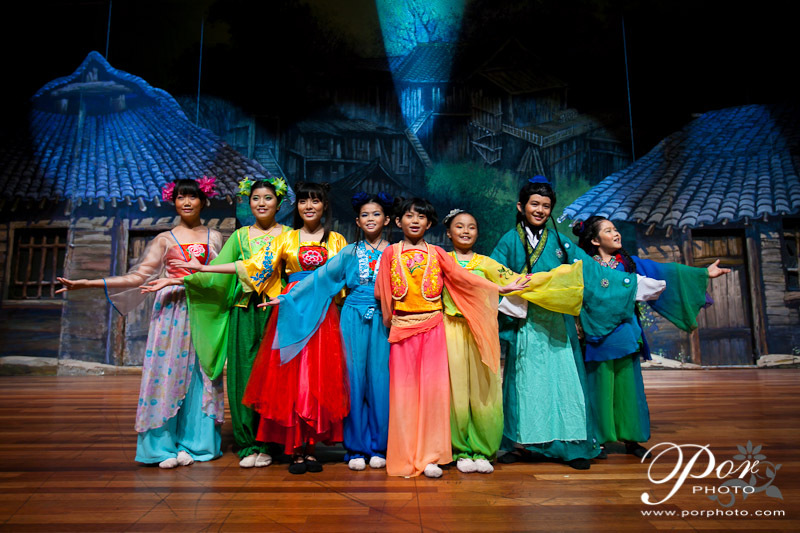 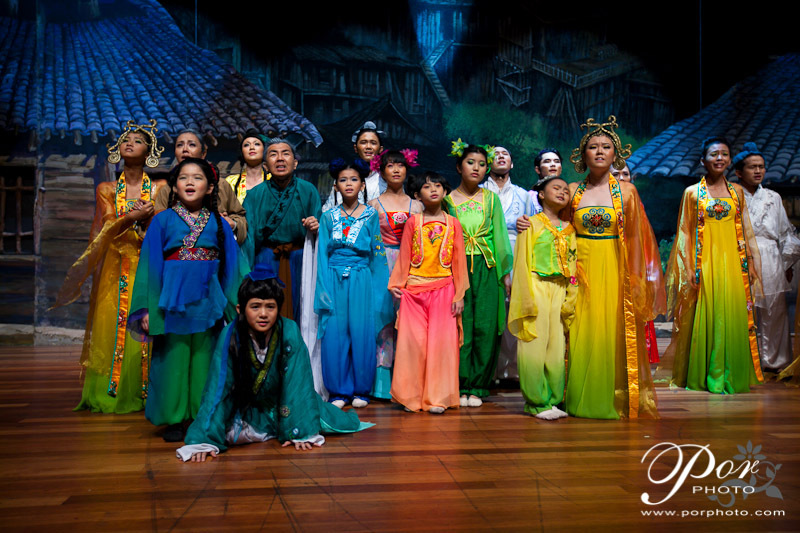 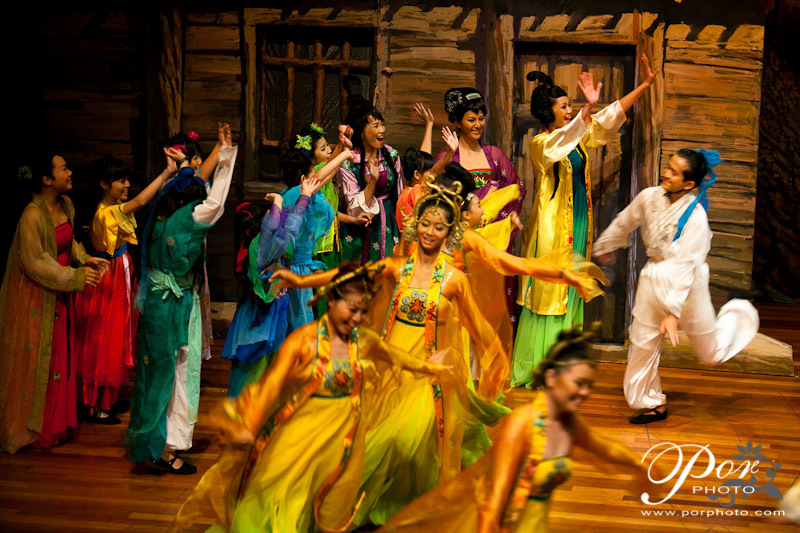 Magic Mirror - The Musical by Yayasan Guan Yin is back. 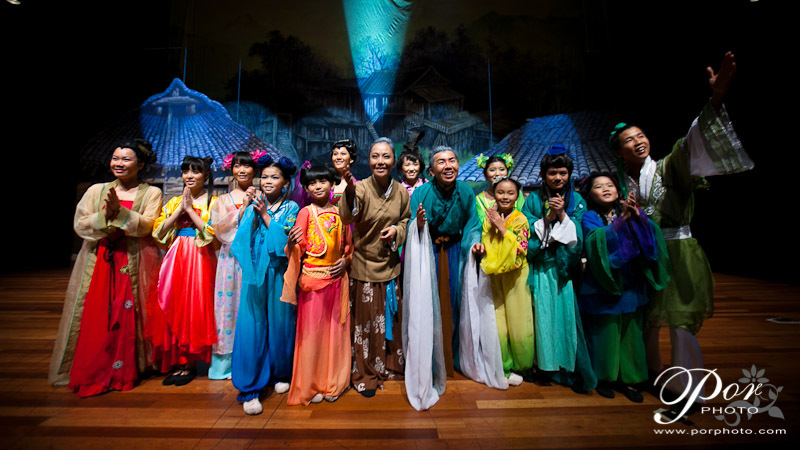 The sneak preview was shown to a full house on 12 September 2011 at Lambang Seri, Istana Budaya. 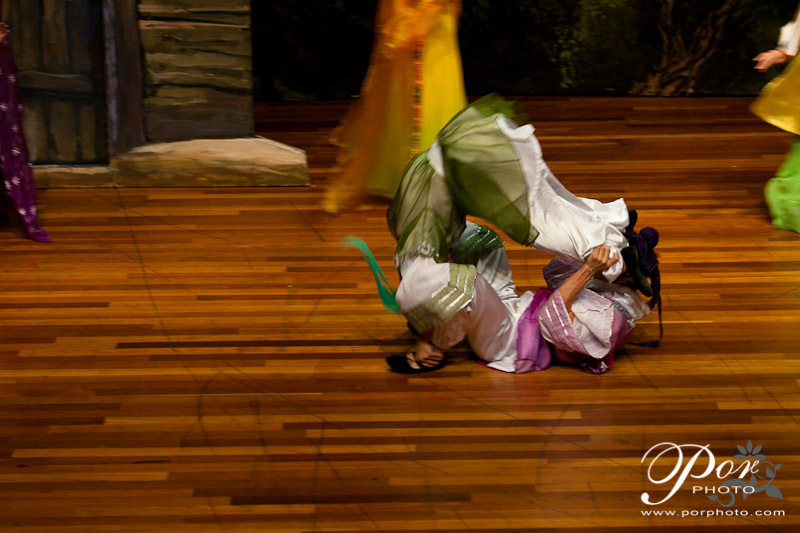 We were honoured to be the official photographer for the sneak preview. 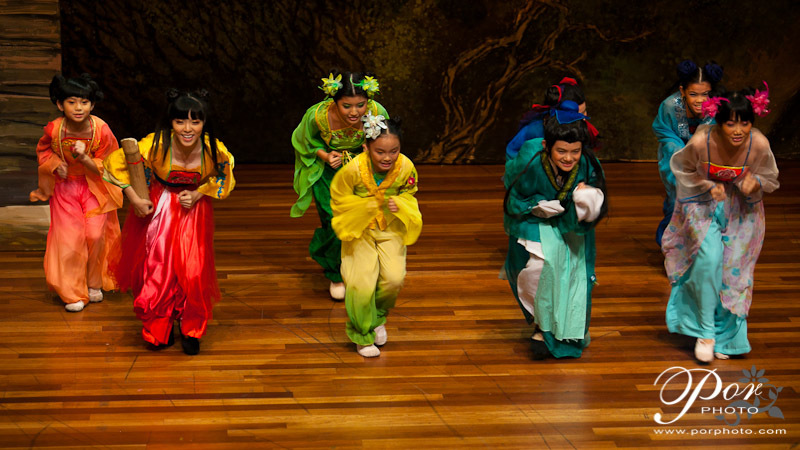 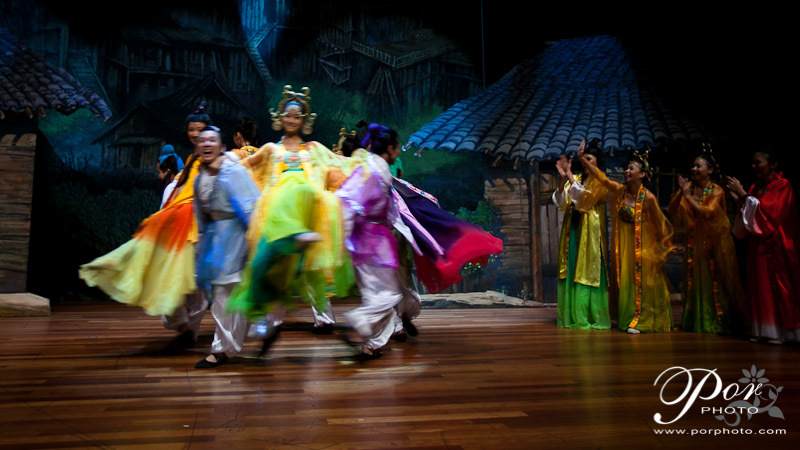 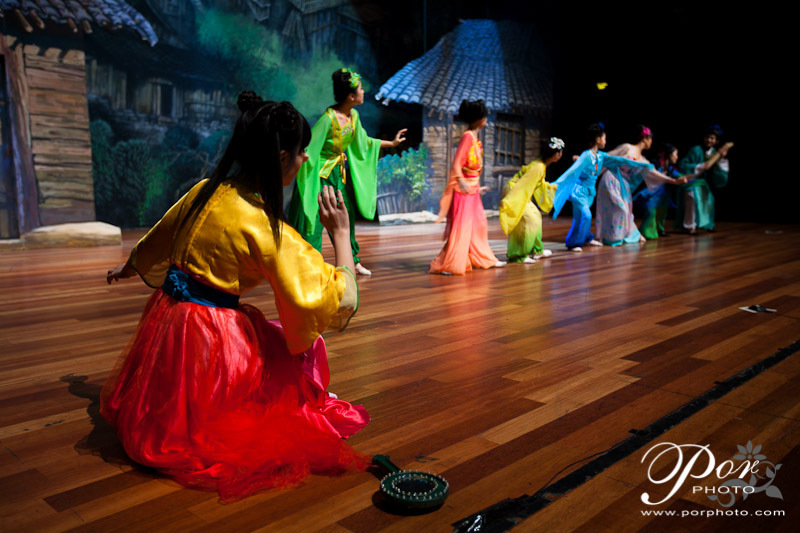 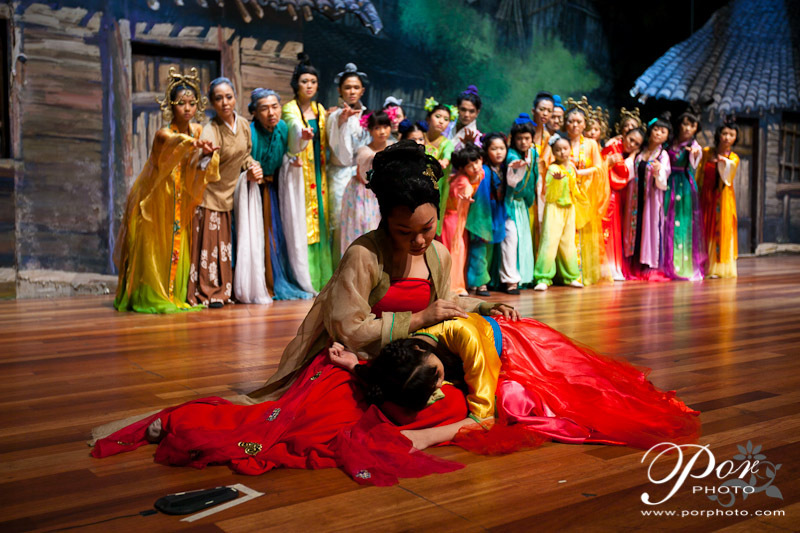 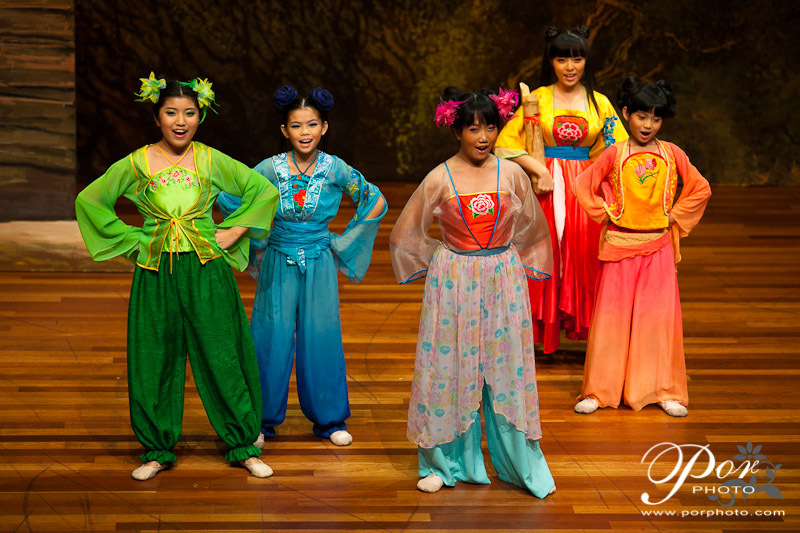 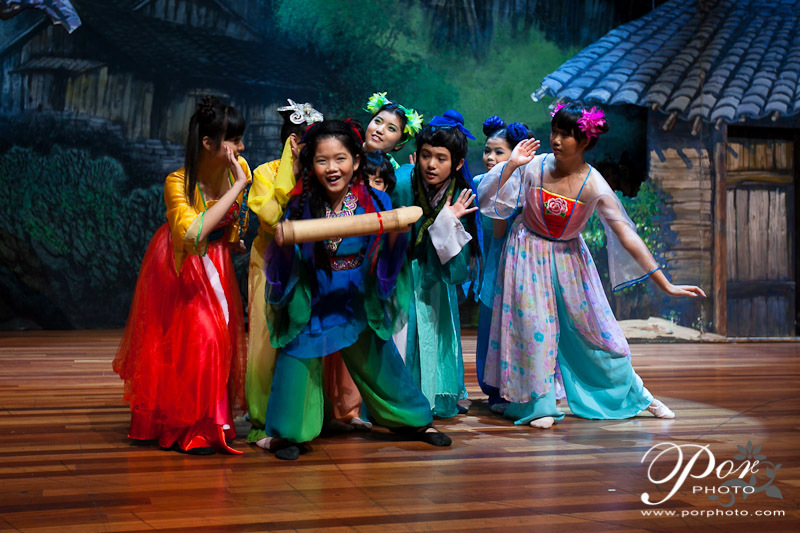 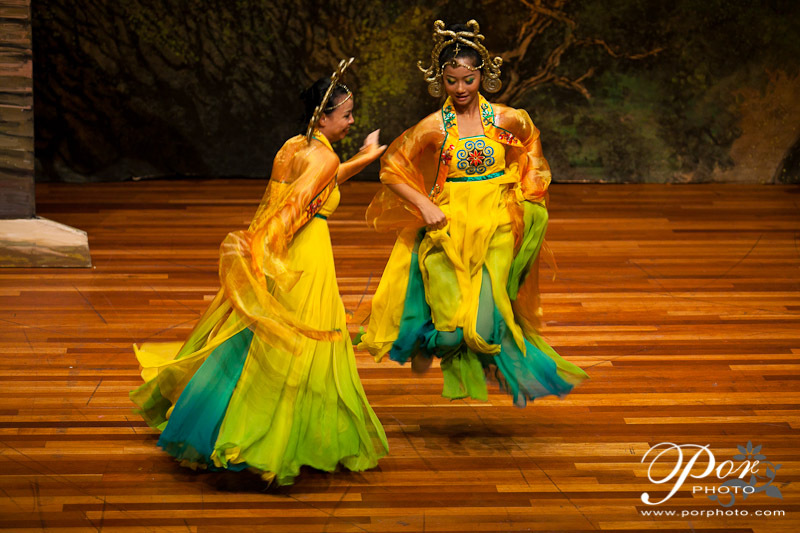 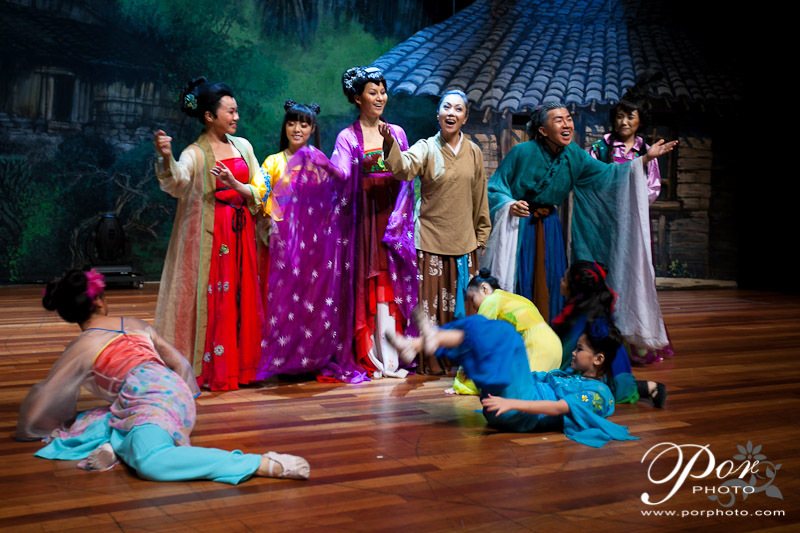 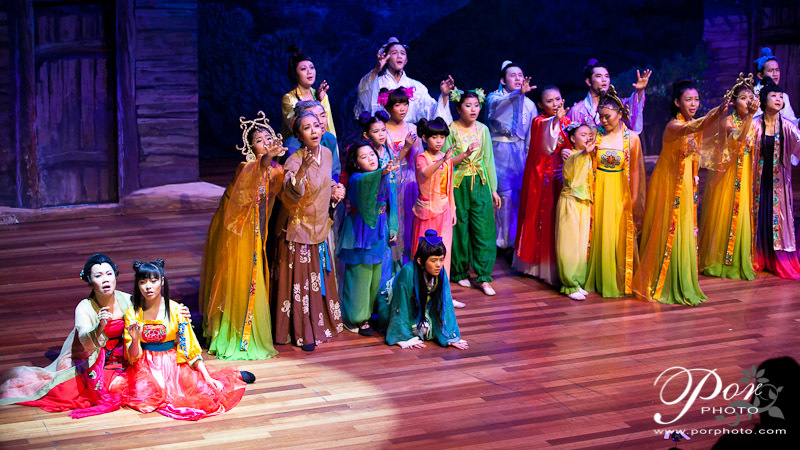 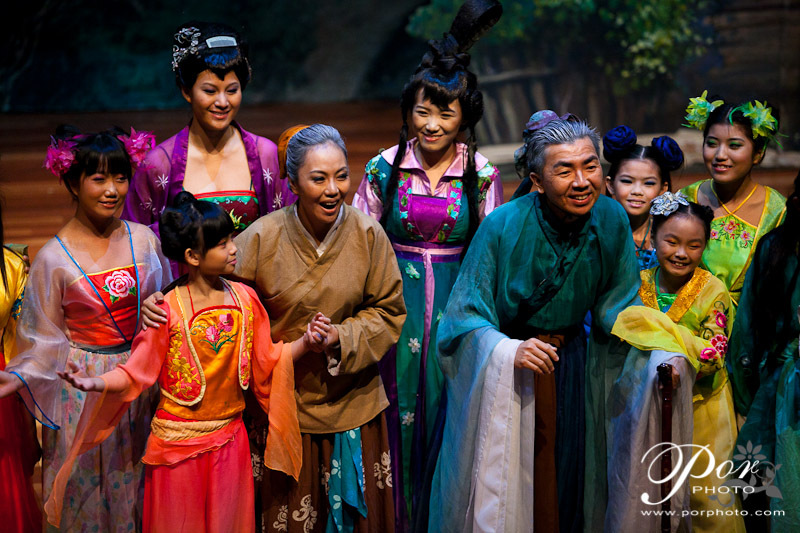 The full performance would be from 25 November 2011 to 4 December 2011 at Panggung Sari, Istana Budaya, Kuala Lumpur.